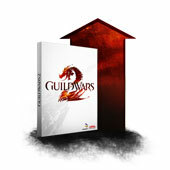 RPG TITLES » Guild Wars 2 » Guild Wars 2 Weekend Sale: Bag Slot and Bank Tab Expansions! 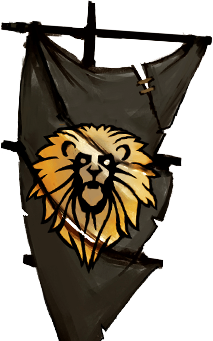 The Black Lion Trading Company is running some special promotions this weekend! We’re not just putting bank and bag slots on sale – the Digital Deluxe Upgrade is on sale as well! To top it all off, every account can pick up two free items from the Gem Store! Read on to learn more. Making too many trips to a trader to sell off your loot? Is your bank vault overflowing? 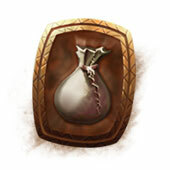 Pick up Bag Slot Expansions and Bank Tab Expansions for 20% off their normal price! 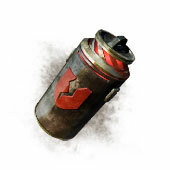 Treat yourself to one free Instant Repair Canister and Gathering Booster per account! We’re running a sale on the Digital Deluxe Upgrade! Visit the Upgrades section of the Black Lion Trading Company to upgrade your account and receive a one-time rank point boost, a Miniature Rytlock, an exclusive elite skill, and more! 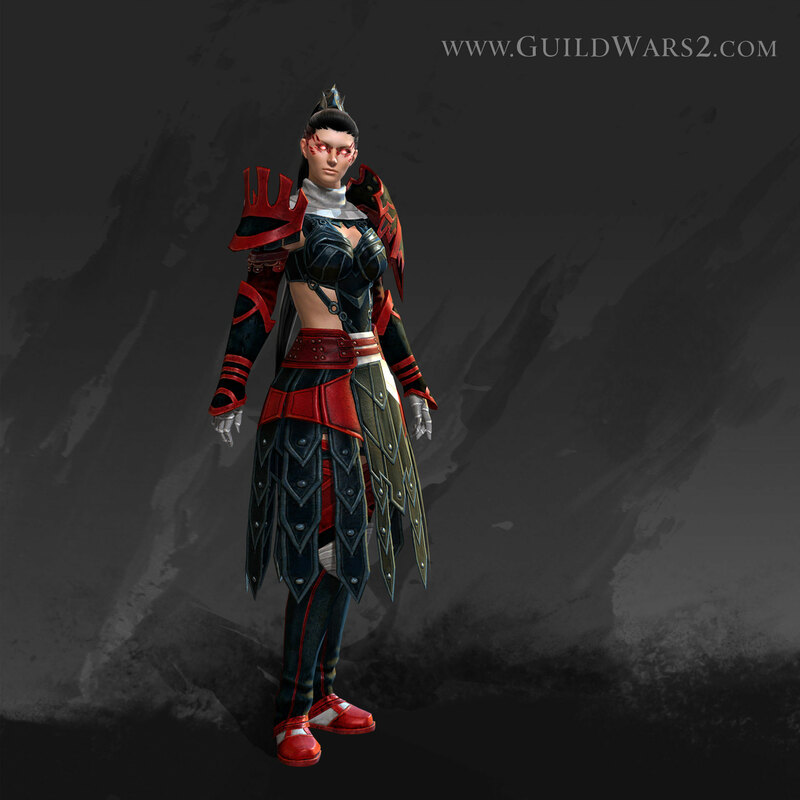 Tagged Bank, Expansions, Sale, Slot, Wars, Weekend, ‘Guild.